We provide technical support for registered users by e-mail. 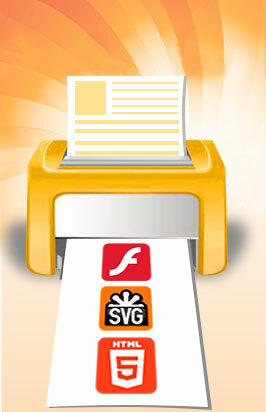 If you have questions concerning this software product, send us an email to support@print2flash.com. Be sure to include the version of Print2Flash and your registration user name that can be found in the About window of printing application. Before sending a support request please visit our help system and Print2Flash forum to check if there is already an answer to your question there.